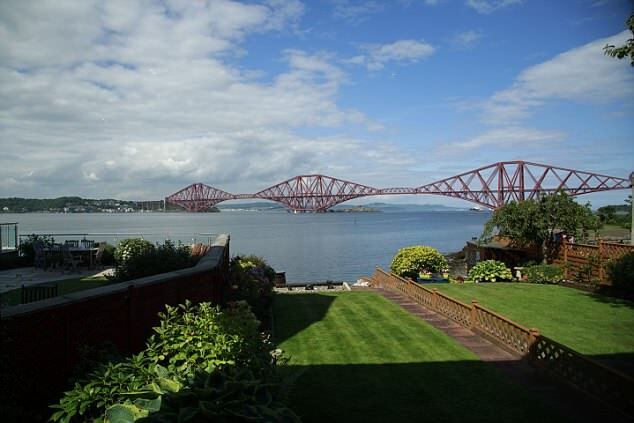 Stuart Sliver, 58, can already see the Forth Bridge from his home in South Queensferry, but that did not stop him from purchasing a 10ft by 4ft photograph of the enormous bridge. If you are someone who lives in Kolkata, or have visited the place during one of your holidays, then you surely must have seen the Howrah Bridge. A famous symbol of the city and the State, the bridge has connected Howrah and Kolkata from 1943. With a main span of 457 m, the Howrah Bridge was the third-longest cantilever bridge at the time of its construction and currently occupies the sixth spot. EDINBURGH, Dec 10 — We leave Edinburgh while dawn is slowly painting the city still wrapped in shadows with a golden glow. Why so early? A road trip to the Scottish highlands beckons us and best we start first thing in the morning. What will we discover? The old Scottish saying “Whit’s fur ye’ll no go by ye!” reminds us what will be, will be. Let’s drive and see. And a little over half an hour later, we find ourselves at Queensferry where sailboats are still docked. Queensferry where her three bridges stretch across the Firth of Forth. The most recent bridge, the Queensferry Crossing, was opened just this August and is the longest three-tower, cable-stayed bridge in the world. The second, the Forth Road Bridge, was the longest span suspension bridge outside the United States when it opened in 1964 over half a century earlier. The newest addition to the Forth Estuary, the Queensferry Crossing bridge, is set to open on 30 August 2017. 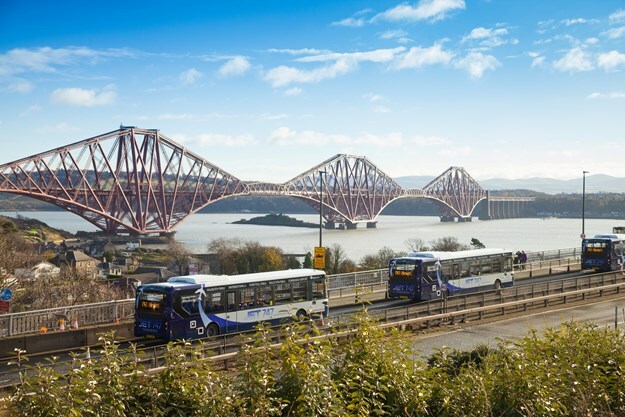 People have been crossing the water at Queensferry since as far back as the 12th century, but it wasn’t until the Victorian era that it became one of Scotland’s most important transport hubs. With the rapid expansion of the railways in the 19th century, there was huge demand for a crossing that would allow trains to move quickly between Edinburgh and Fife on the east coast route. The traditional ferry system obviously wasn’t suitable for rail transport, and proposals for a tunnel were also rejected. Engineer, Thomas Bouch, then set out plans for a suspension bridge across the Forth, and the foundation stone was laid in 1873. Engineer, Thomas Bouch, then set out plans for a suspension bridge across the Forth, and the foundation stone was laid in 1873. 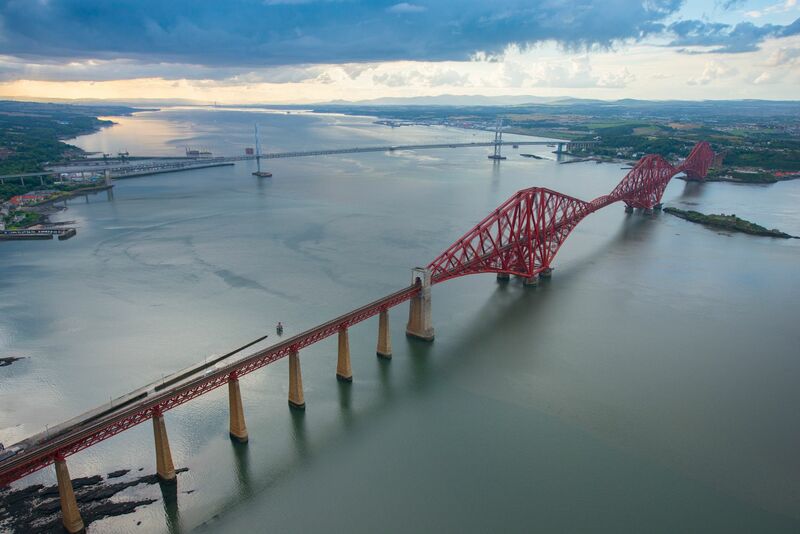 Scottish Transport Minister Humza Yousaf has claimed “nobody can hold a candle” to Scotland’s bridges after unveiling a plaque commemorating the Forth Bridge’s world heritage status. Construction of the railway crossing was completed in 1890 after eight years of labour. In 2015, it was given the Unesco recognition to confirm the historic structure’s position as a feat of engineering. The unveiling comes less than two weeks ahead of the opening of the nearby Queensferry Crossing. Mr Yousaf said: “The plaque really is a great honour for me to be able to unveil. “I’m unveiling the Unesco world heritage inscription that was received back in 2015. “Today is definitely the right day to unveil that of course, because we have the Queensferry Crossing in less than a couple of weeks. “That just adds, again, to the iconic nature of the bridges.